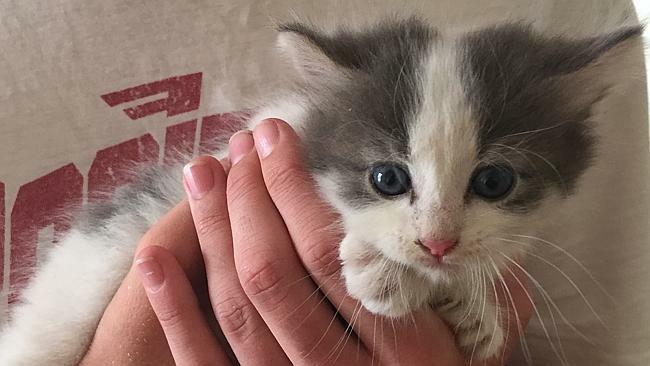 Agatha’s life didn’t start out smelling like a rose. 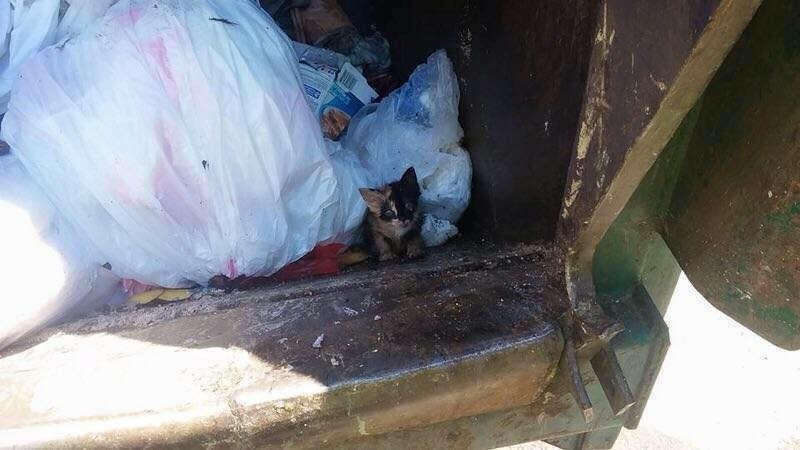 It smelled of garbage. 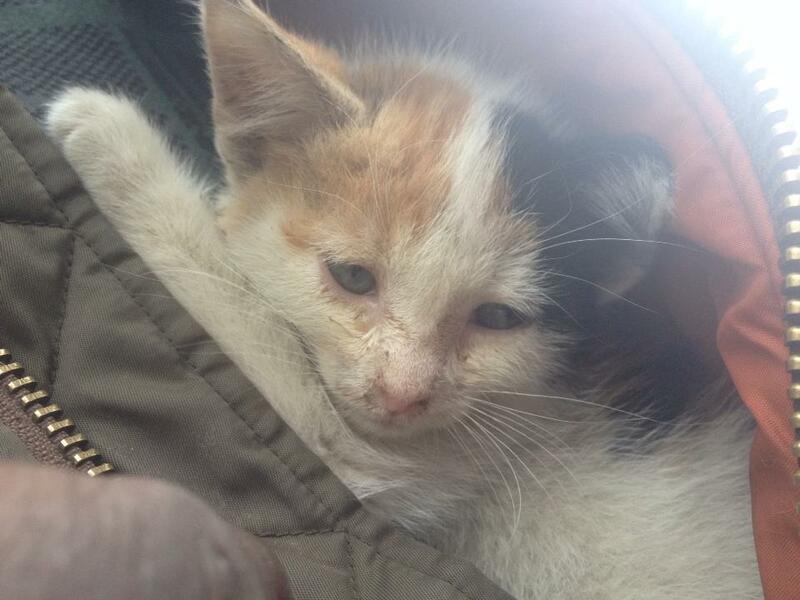 Thankfully, a worker saw her as not something to be tossed away, rescuing her. 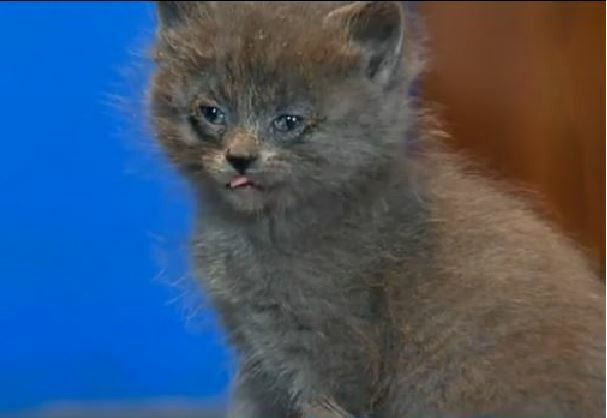 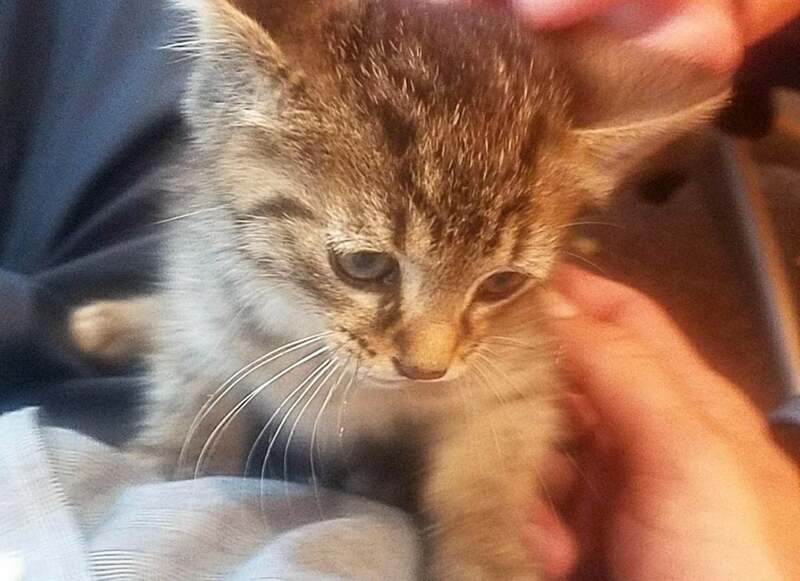 In a very wet rescue operation, firefighters flushed a crying kitten out from an Ohio drain pipe. 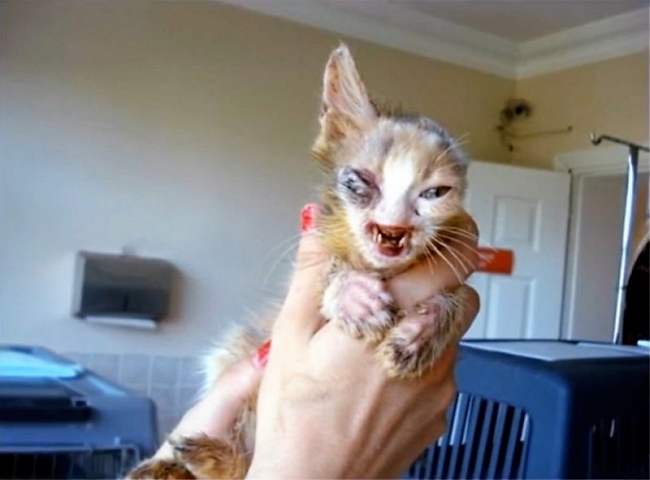 No one believed her when Lynn Kuschke said she heard a kitten’s cries, until 5 days later when her husband found the kitten. 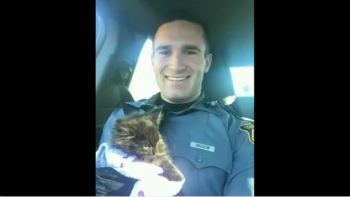 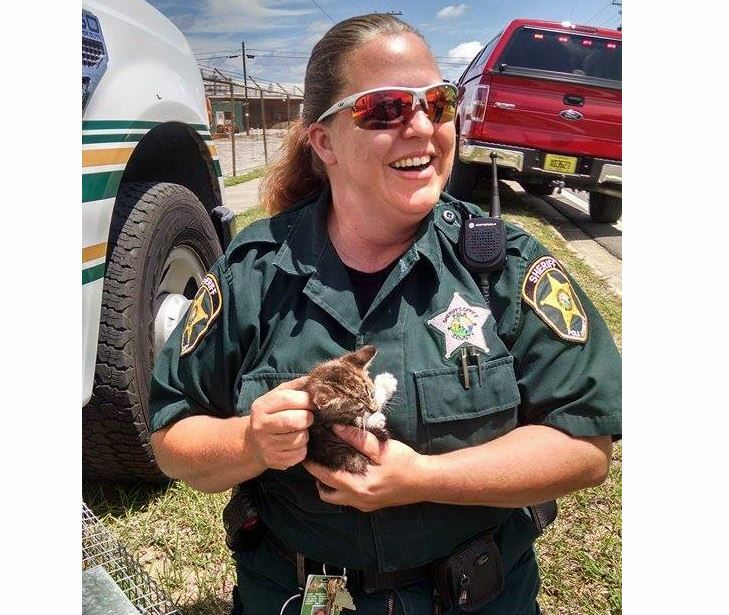 A member of the public captured the moment in photos when a Florida animal officer rescued a kitten from a storm drain with the help of firefighters Thursday. 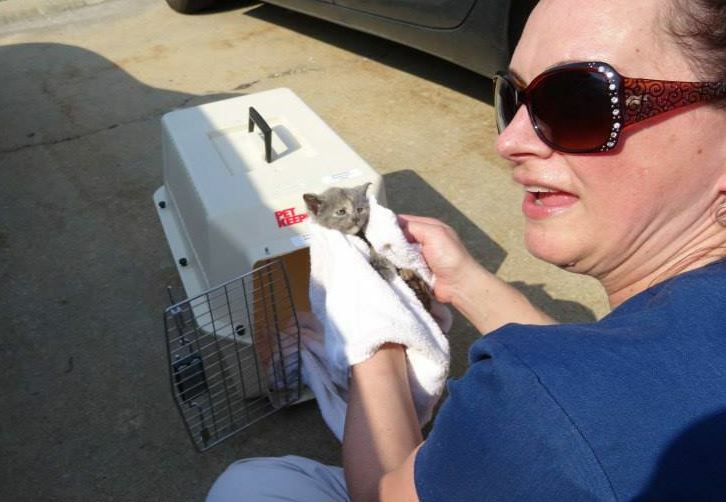 A lone kitten who became separated from his mother was rescued from within the wall cavity of a family’s home. 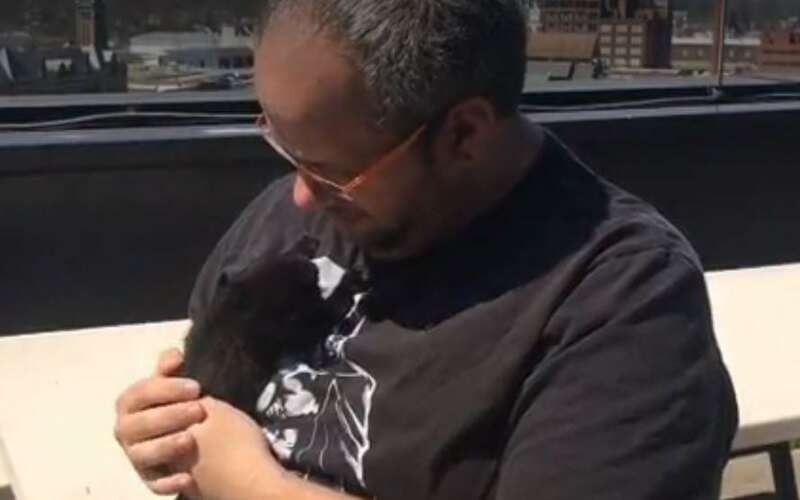 A kitten named Lucky was reunited with his petdad after he was rescued from a three alarm fire.